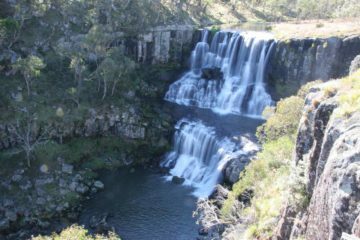 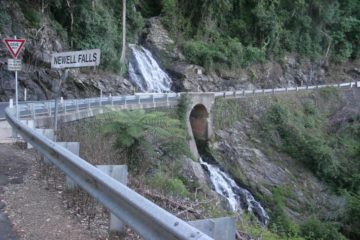 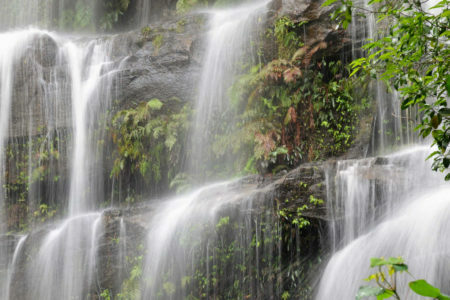 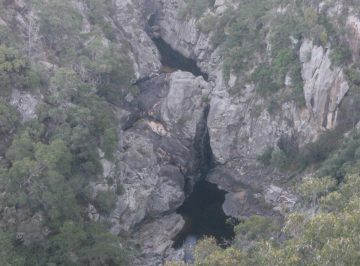 New South Wales Waterfalls (NSW) can be found as far north as the subtropical forests near the Queensland border and as far south as the Australian Alps near the Victoria border. 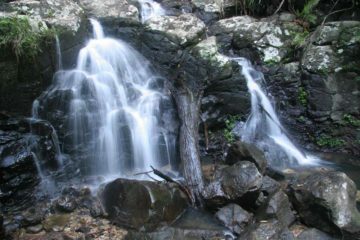 With their differing climates, we managed to visit a variety of waterfalls that were close to towns as well as reasonably accessible from them in the hinterlands. 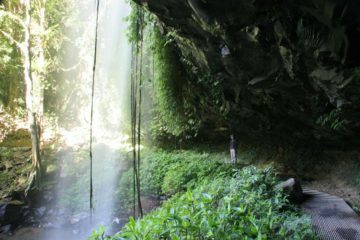 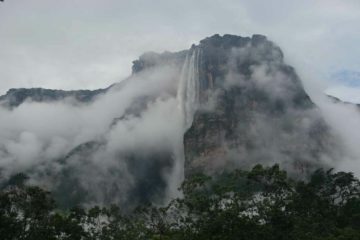 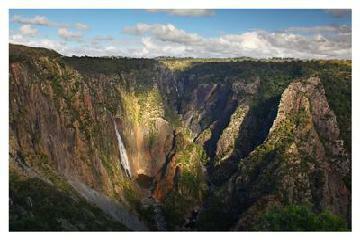 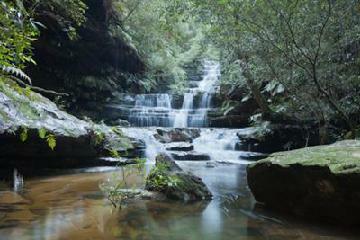 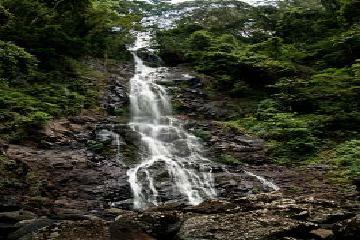 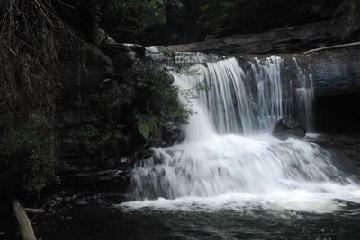 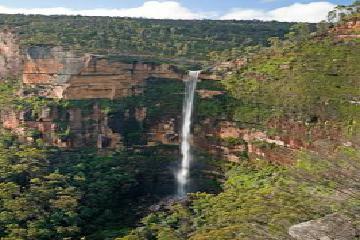 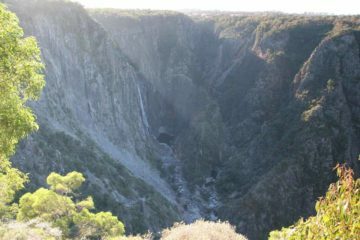 The state was also blessed with deep gorges yielding some of the country’s tallest and most spectacular waterfalls. 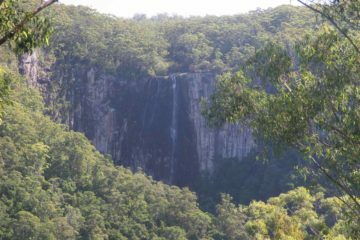 As you can see from the map at the top of this page, New South Wales is a big state with a lot of waterfalls all up and down its eastern side near the coast. 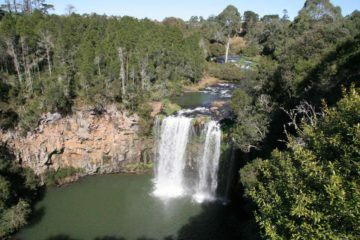 Our waterfalling highlights ranged from waterfalls in the Australian Alps like Tuross Falls, Wentworth Falls in the Blue Mountains, Fitzroy Falls in the Illawarra Region, and the waterfall-laden areas in the central and northern areas of the state including Ellenborough Falls and Tia Falls among others. 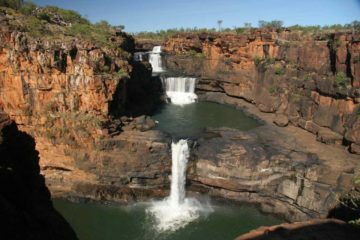 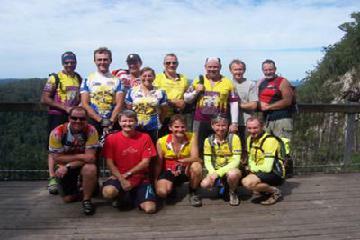 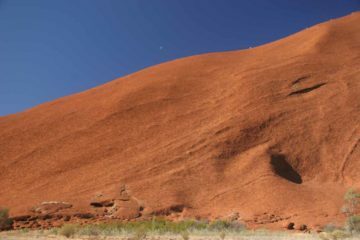 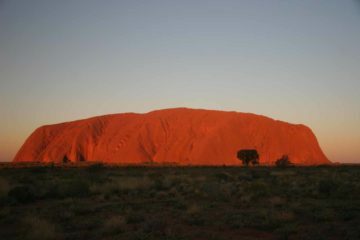 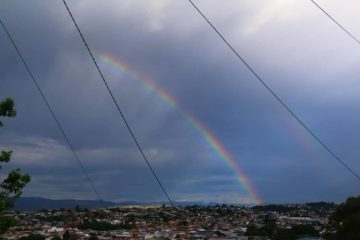 Mix that up with the cosmopolitan city of Sydney, the Australian Capitan Territory (ACT; its own “state” surrounded by NSW), and the festival-rich beaches at Byron Bay, and that just merely scratches the surface of all the different ways to experience this state.